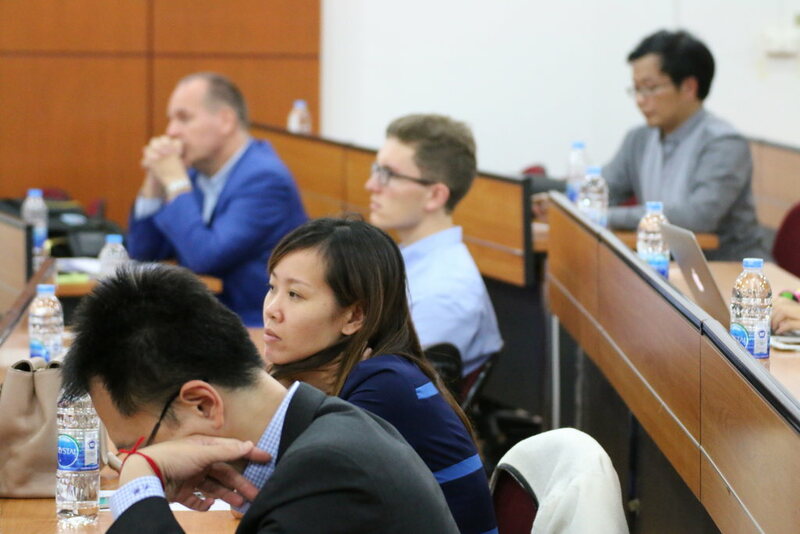 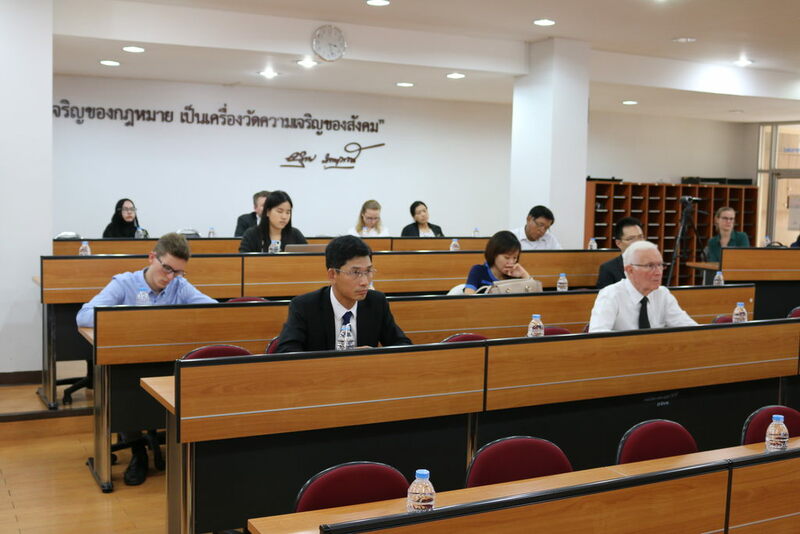 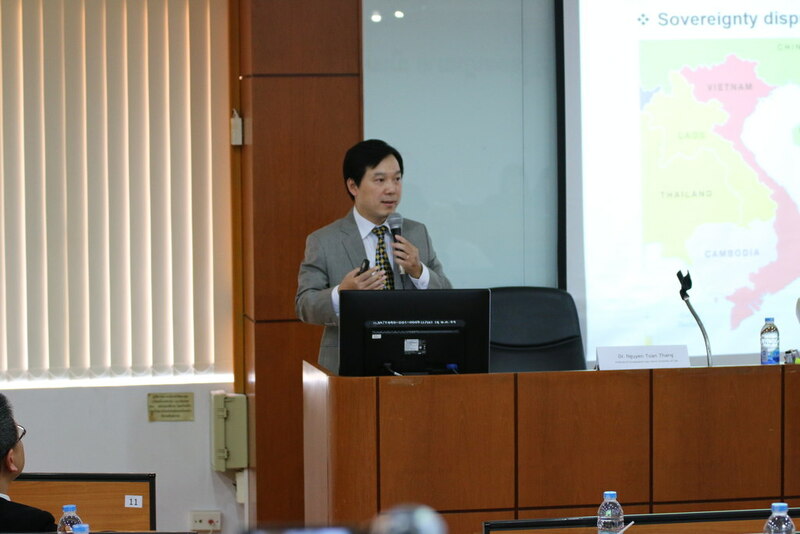 On August 10th 2017 CPG organised a Special Lecture “Ensuring the Rule of Law Between China and Vietnam: Development and Prospects of the Code of Conduct in the South China Sea” at Thammasat University (Tha Prachan Campus), Faculty of Law. 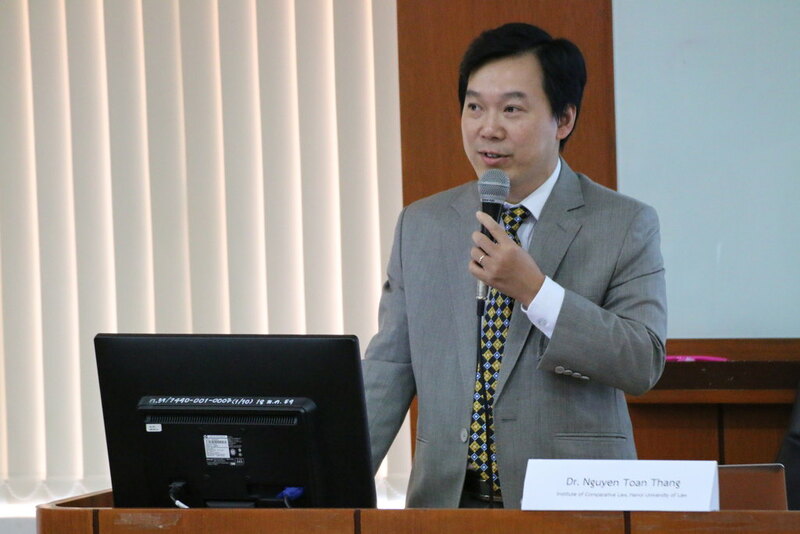 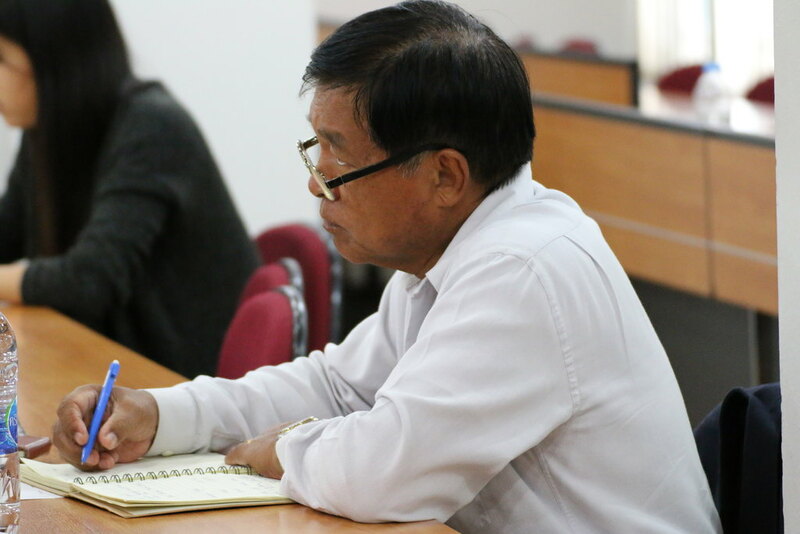 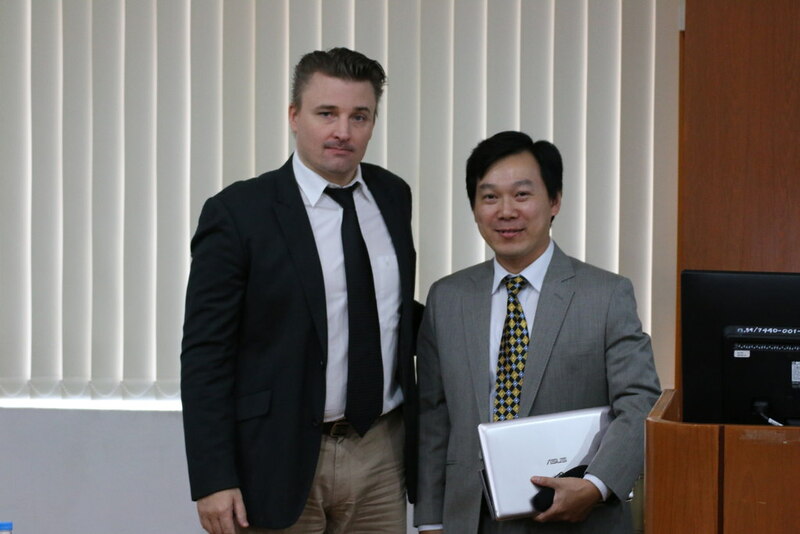 Speaker was Dr. Nguyen Toan Thang, Deputy Director from Institute of Comparative Law, Hanoi University of Law. 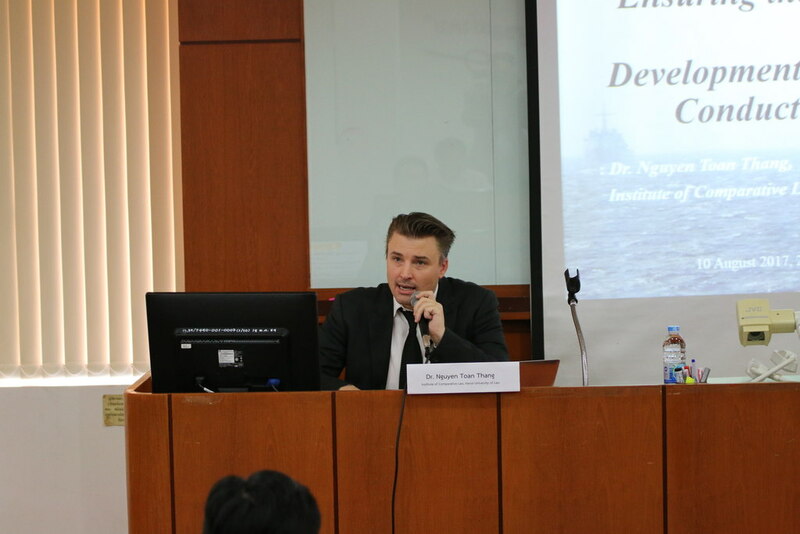 The speaker presented the conflictual situation in the South China Sea and gave a legal overview of the issue. 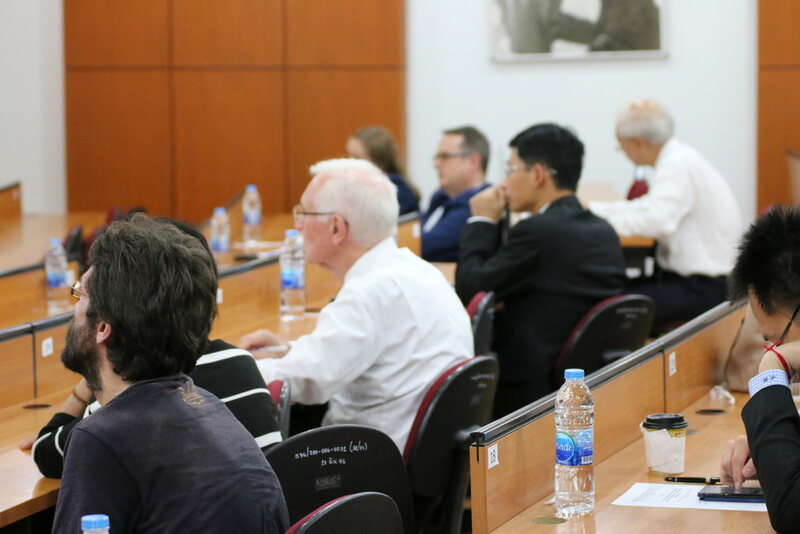 The descriptive presentation was followed by a lively Q&A session which gave the audience room for their own questions and ideas.